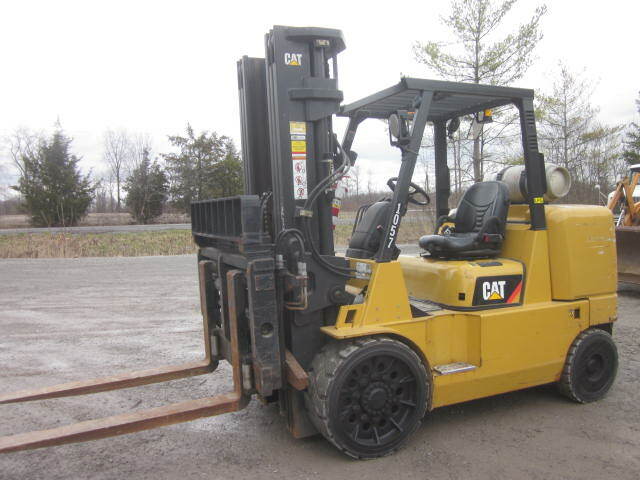 2009 Cat GC70K Forklift, Cushion Tires, Side Shift, Hydraulic Fork Positioner, 4th Valve, LPG, 2 Speed Powershift, LED Lights, 12,700 lb Capacity, 188″ Height, Only 791 hrs, Ex-Government Unit, $54,500. 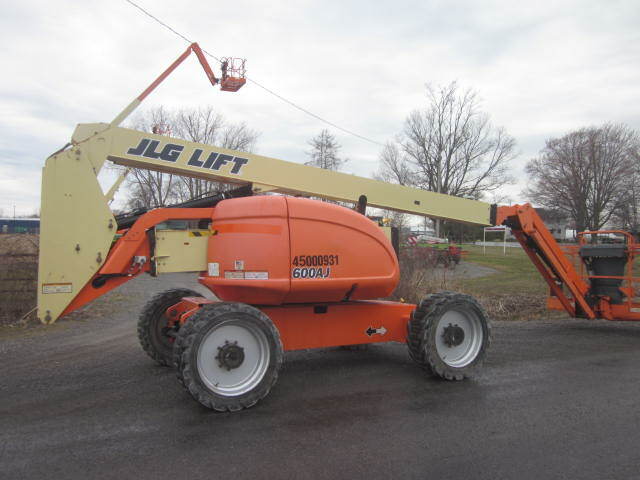 2008 JLG600AJ Manlift, 4×4, Jib, 8′ Basket, 60′ Lift, 39′ Horizontal Reach, 3,201 hrs, $55,000. 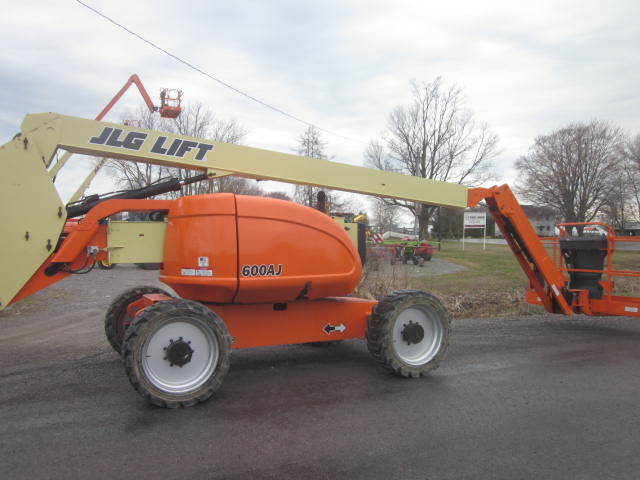 2011 JLG600AJ Manlift, 4×4, Jib, 60′ Lift, 39′ Horizontal Reach, 8′ Basket, 1,426 hrs, $85,000. 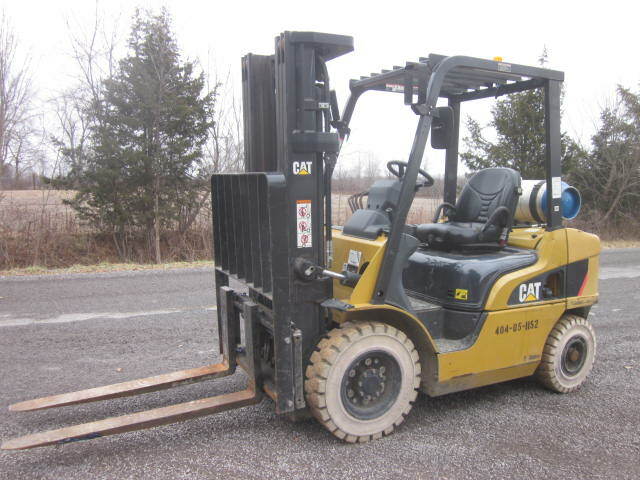 2013 Cat 2P5000 Cat Forklift, Dual Fuel, 3 Stage Mast, Side Shift with 4th Valve, 5,000 lb Lift, 188″ Reach, Non-Marking 700×12 Pneumatic Cushion Tires, 4′ Forks, 1,520 hrs, $26,500. 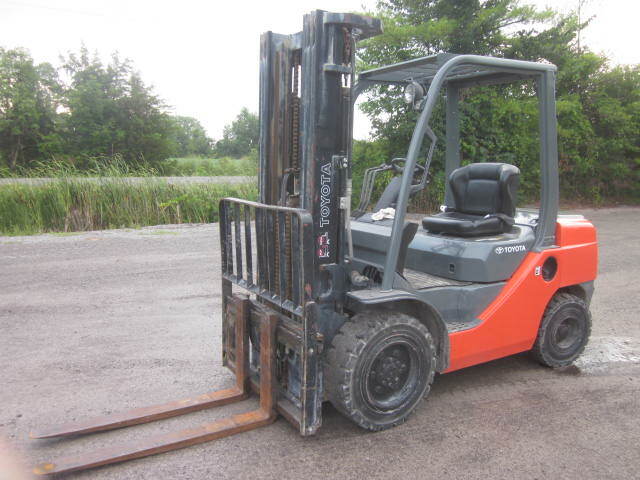 2011 Toyota 7FDU35 Towmotor, Diesel, 3 Stage Mast, Sideshift, 187″ Reach, 7,000 lb Capacity, 2,175 hrs, Nice Clean Unit and Ready For Work, $35,500. 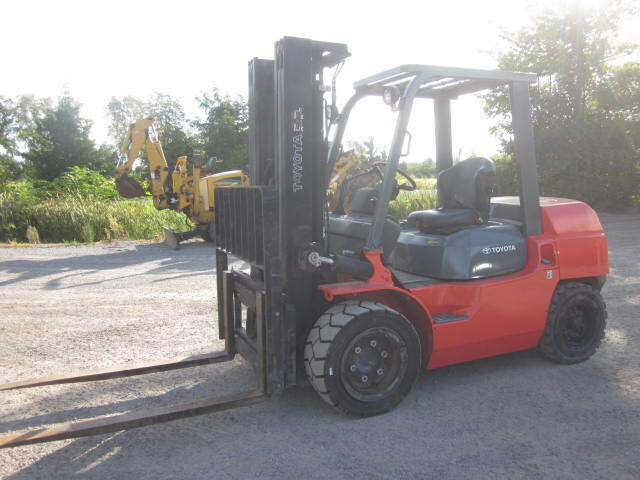 2011 Toyota 8FDU30 Towmotor, Diesel, Side Shift, 6,000 lb Lift, 187″ Reach, Very Nice Unit and Ready For Work, 1,249 hrs, $33,500. 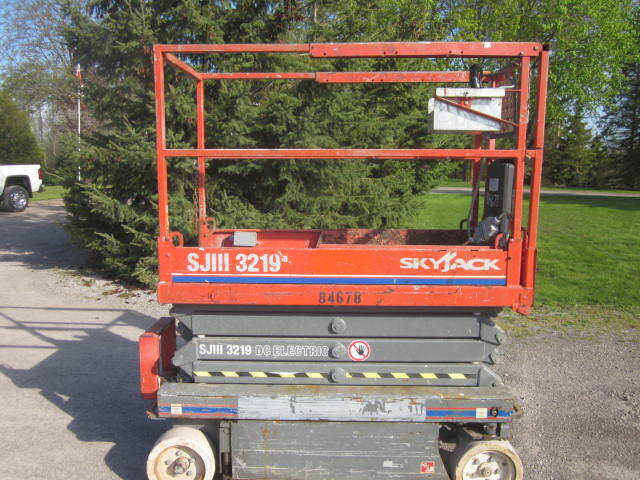 2012 Skyjack SJIII 3219 Scissorlift, Platform Extension, 19′ Lift, 230 hrs, $7,900. 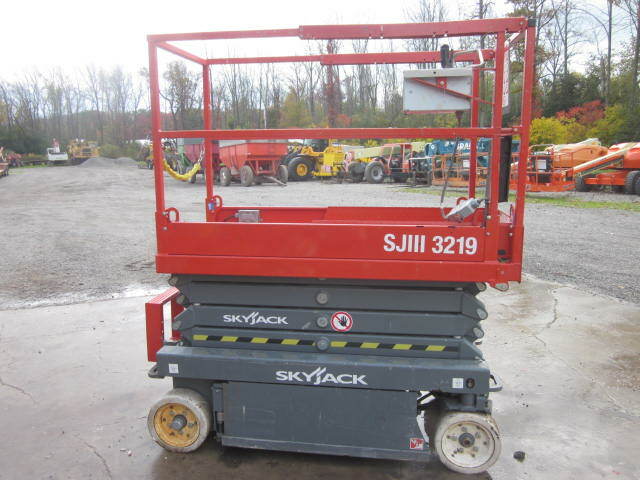 2014 Skyjack SJIII 3219 Scissorlift, Platform Extension, 30 hrs, $13,500. 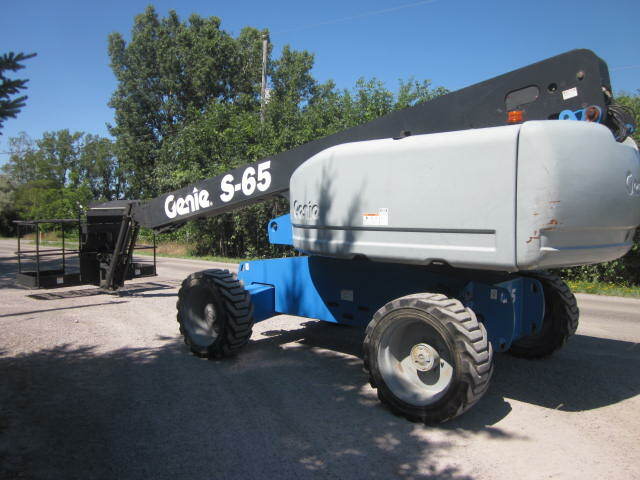 2004 Genie S65 Manlift, 4×4, Deutz Diesel, Jib, 60′ Height, 8′ Basket, 3,204 hrs, $39,500.